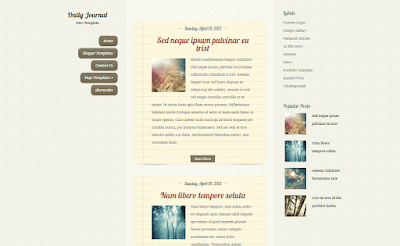 Daily Journal Blogger Template has a responsive design which is fun and endearing, and the personal feel is great for anyone who is starting their own blog. 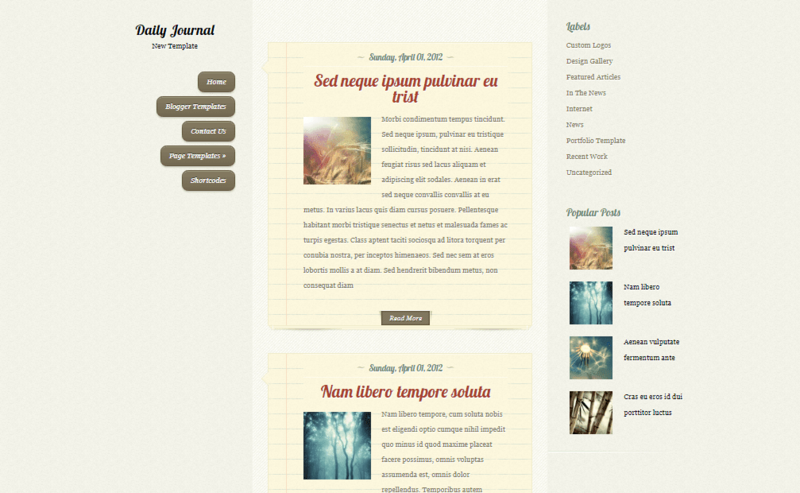 Daily Journal is equipped with various of widgets which will help you to publish your blog more professionally. To make it easy for you we have published this detailed documentation, so that you can setup your blog correctly.